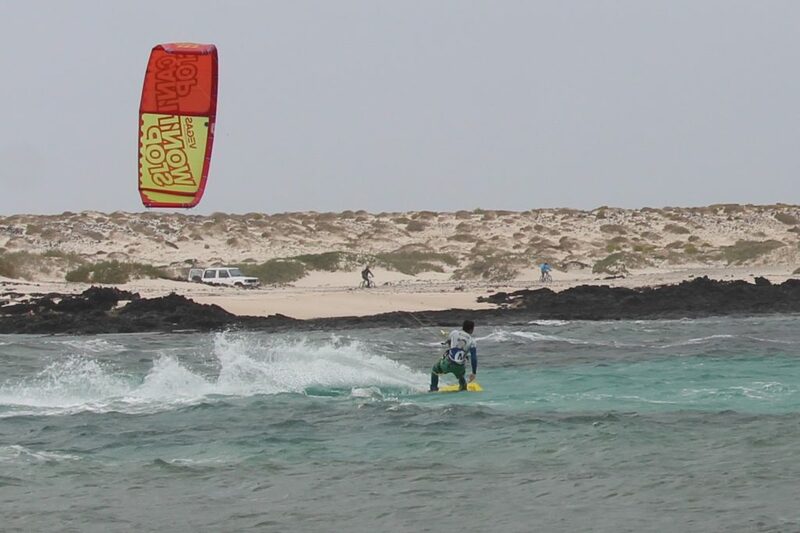 We left Turin in order to follow our passions: Kitesurf, Surf and Skate and we have chosen Fuerteventura because it is the perfect island if you are looking for wind and waves! With our Surfhouse we created a place where people can share our passions for Nature, Sea, Wind and above all Sports. Great Great Great. good location in Fuerte, chilled place with a lovely kitesurfing couple that knows everything about how to enjoy this island. Best advices on spots, restaurants. A large choice of confortable hammocs to relax and a ramp for skateboarding… what else! Thank you a lot Francesco and Manuella! Great people and great location! I had a lovely time in this surf house. The atmosphere is relaxed, friendly and very welcoming. Manuela and Francesco are excellent hosts and run the place well. Lajares is a quiet little place, perfectly located between Corralejo and Cotillo. Supermarket, surf shops and restaurants are all close by. And there’s nothing more rewarding than skating the miniramp and having some beers after a day of surfing! Hoping to go back soon. Best place ever! Feels like home with your own friends:). Thank you Manuela and Francesco!